The Plexi Cube can be used as a table or accent piece. It is available with an LED light that can be set in the color of your choice or it can also be set to roll through your choice of colors. 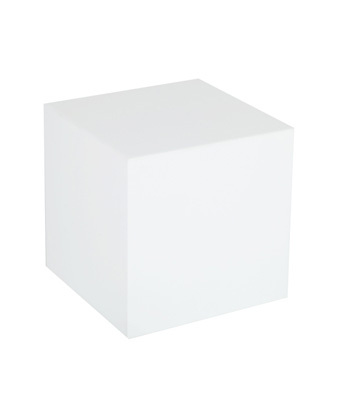 The Plexi Cube is also available in clear, white, black, red, yellow or filled with hay.